Best Books 2013 Best Books 2013 Pete Brook Best Books picks from Pete Brook of WIRED RawFile and Prison Photography. It is astonishing that with such a distinct and consistent approach to image-making that this is Larkin’s first monograph. His work seems so familiar. 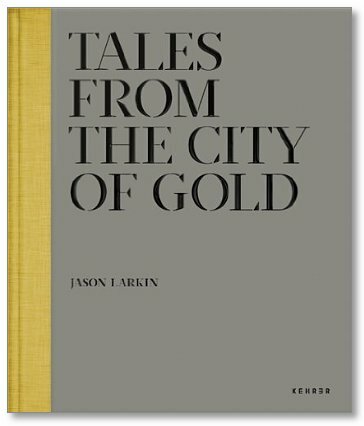 Once more, the Englishman Larkin has entered (with his 4x5) a peculiar faraway place with peculiar and depressing social and environ-mental history. Johannesburg is one of the world's most successful mining cities but waste dumps litter the landscape. South Africans have built communities in the mines’ hinterlands. The price of gold is spiking and the lives of people who live and work in the region is tied to our global commodities market. Larkin casts a curious but not a judgmental eye over our priorities at the dusty and noisy point at which commerce and daily life intersect. 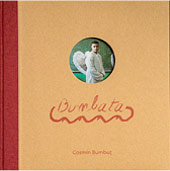 End of year lists often prioritize photobooks with fancy design elements; books that are small run, hand-sewn delicate things. But what about those books about photography that are a bit bigger? What about books put out by a large press, such as UT Press, say? And what about books with more text than image? Photojournalists On War is a brick of a book. 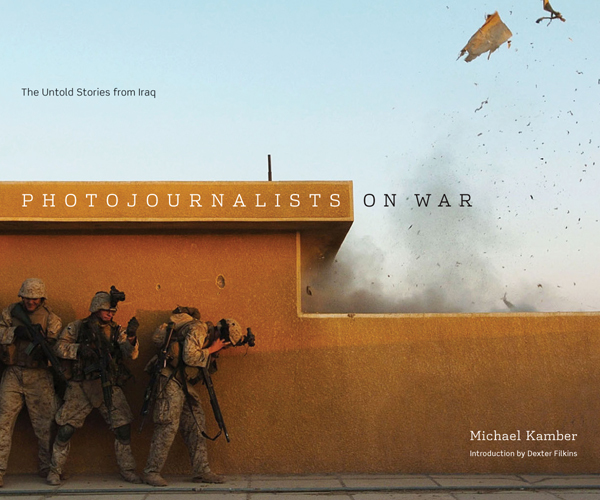 It includes 89 interviews with photographers who covered the War on Iraq. If we are to understand the nature of that flawed conflict then we should pay attention to the journalists whose activities were meant to makes sense of it at the time; make sense of it for us. But, what sense do they make of it now? By virtue of the breadth of opinion and depth of questions, Photojournalists On War is THE reference book for any discussion of the War on Iraq and photography. In much the same way as Photographs Not Taken in 2012 delivered us personal reflections and new entry points to photographic thinking, so Photojournalists On War in 2013 surprises and delights with the first-hand and imperfect narratives. Truth is not usually found in a photograph, but perhaps it can be found in a photographer’s words? Drake’s photography has long impressed me, so I’m not surprised her first book is a triumph. Dutch book-designer Sybren Kuiper brought considerable style to Two Rivers. 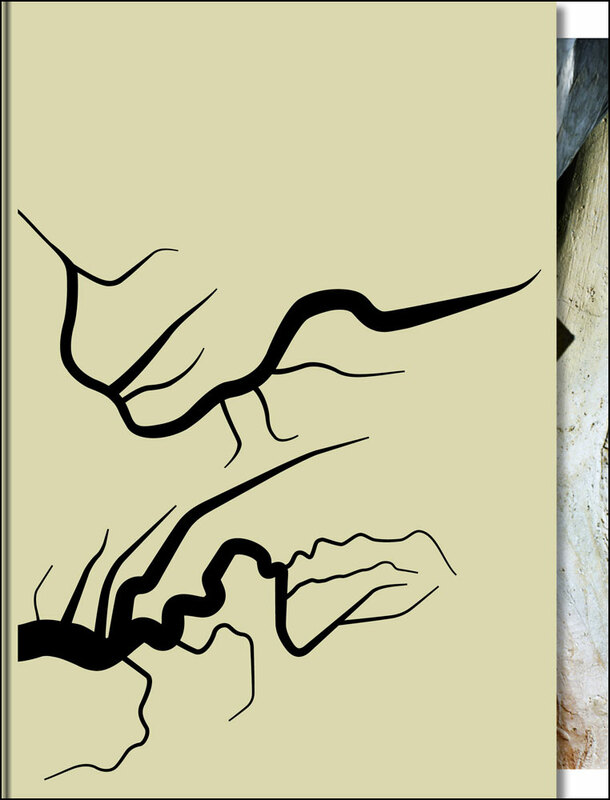 Apparently, it was Kuiper who proposed starting the book’s sequence at where the two rivers appear to end versus Drake’s original idea to begin where the rivers originate high in the mountains. Drake has visited the vast expanse of central Asia that lies between the Amu Darya and Syr Darya rivers 15 or more times in recent years. Judging by the images, it remains a region that beguiles Drake. Two Rivers abandons traditional documentary sequencing and reveals the creators own feelings, uncertainties, awe and brief encounters. One slimmer book is words and notes for the chapters in the other larger book containing pictures of fuzzy narrative, refused objectivity and love. The wrap of images around the Japanese style bound pages is stunning. Between 2006 and 2012, Lieko Shiga lived and worked in the region of northeast Japan worst hit by the 2011 Tsunami. Shiga is part photographer and part conceptual artist, so it makes sense that these images (many of which abandon formal photo-graphic considerations) look nothing like the photojournalism we saw in the aftermath of the Tsunami. Darkness, hard-flash, plants, flowers, sweaters, sand and minerals. It’s all very earthy… and strange. But then again, that region is a geography and a collective psychology transformed. Despite Shiga’s camera experiments, we are still presented images of Japanese communities on the mend, making do, building up, tilling the land and doing the simple things that they must. Big disasters are met with small victories. 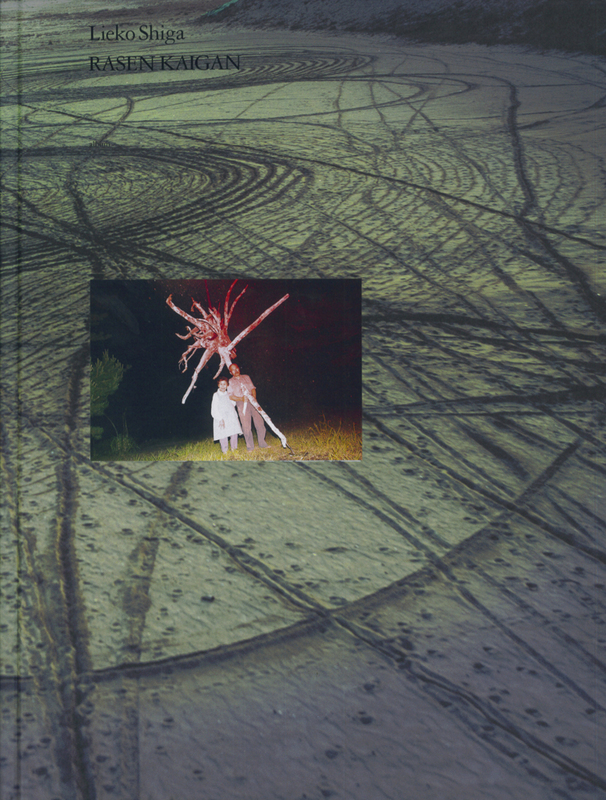 Shiga’s volatile approach is a reminder that the uncomplicated things she photographs only exist because of massive tectonic force. What might be otherwise read as an assault on the senses is a celebration of the senses — a celebration of life and of living. Sea foam smells, threatening birds, big clouds. Swell is a rough experience. As was Sarello’s break-up. This book is in two halves. Each half is a visit to the Baltic Sea — the first with his girlfriend, and the second without as part of some therapeutic turn. So different are the images and mood of the images that it’s effectively two books in one. Both books' exposed spines reflect the vulnerability Sarello has embraced in creating a book about his crushed love-life. 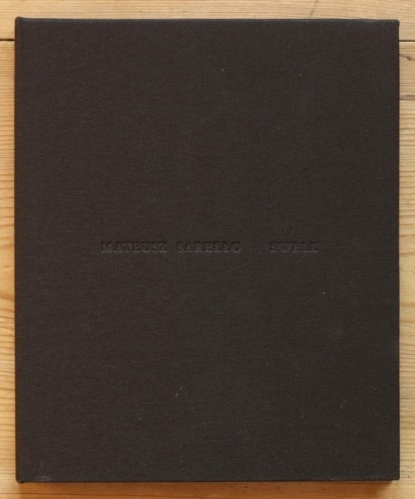 88 pages of fragile hand-made loveliness. Handle with care. Given the pro-liferation of east-of-Western Europe sea photography projects (think Petrut Calinescu, Rafal Milach, Mila Teshaeiva, Mikhail Mordasov and even Rob Hornstra), it’s tricky to do something novel in this sub-sub-genre, but Sarello pulls it off with focus on the hyper-personal. And he’s not afraid to use Instax Fujifilm either. I was skeptical at first, but later blown over by the earnestness of the well-edited and understated grouping of images. 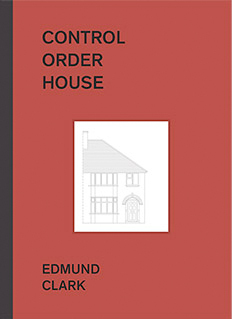 Beyond the prison subject matter, which is, of course, very appealing to me, Bumbut’s book is the best of design with beautiful binding, a punctured front cover, and thoughtful essay. Those elements compliment pictures that are, frankly, some of the closest, least judgmental I have seen of incarcerated peoples. Bumbut spent 3 years visiting a single prison. The portrait he paints is of a closed but relatively stable environment with equal representation. Staff and prisoners feature in similar amounts. The variety and color is something beyond that of most American prison photographers. Here is a documentarian who has worked hard to form an understanding with his subjects. The images are boring; but the concept is exhilarating — which is exactly the point. Edmund Clark photographed the interior of a "home" inhabited by a UK terror suspect under house arrest. A dull suburban 3-bed semi in no-name Britain. Clark worked within pre-agreed, tightly controlled parameters set out by the UK Home Office. The act and the access (Clark and HERE Press include scans of his contracts and official correspondence) is more important than the images; the images are only evidence that Clark made a sortie into this never photographed territory before. So many projects these days comment on control from the outside, but here we see images from within, and according to, control. 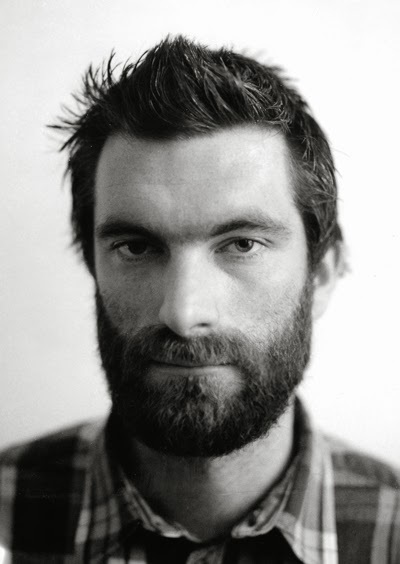 Pete Brook is a freelance writer and curator. He writes for Raw File, the WIRED photography blog. His interests include social justice, photojournalism, surveillance and photography produced within — and about — the prison industrial complex. His website Prison Photography has been recognized as a leading photography site by LIFE.com, The British Journal of Photography and The Daily Beast. He lives in Portland, Oregon.